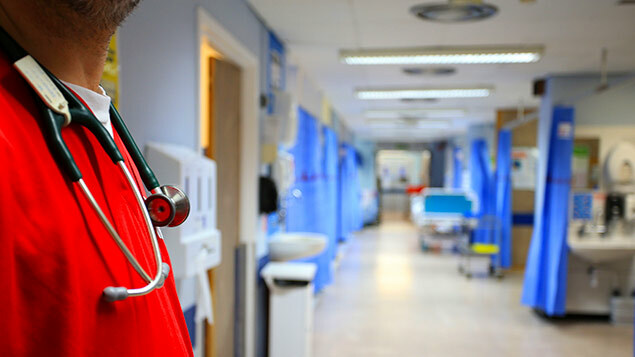 “Systemic” shortages in the NHS workforce mean long-term plans for the health service risk becoming an unachievable wish list, according to healthcare experts, who have cited forecasts that more than one in six posts could be unfilled by 2030. A briefing published today by the King’s Fund, the Health Foundation and the Nuffield Trust warns that waiting lists will grow, the quality of care will deteriorate and money pledged for frontline services in the Budget will go unspent. The report – The health care workforce in England: make or break? – draws on a new forecast of the staffing gaps emerging in the 1.2 million-strong NHS workforce. It predicts an increase in NHS staff shortages from over 100,000 at present to almost 250,000 by 2030. This could mean that more than one in six health service posts are left unfilled. The three health think tanks warn that these shortages could be over 350,000 if the NHS continues to lose staff and cannot attract skilled workers from abroad. Candace Imison, director of policy at the Nuffield Trust, said: “The NHS has a woeful track record in ensuring that the health service has the right numbers of staff it needs in all the right places. The briefing comes as NHS leaders are about to publish a blueprint of how the NHS should respond to the £21bn funding boost confirmed in the Budget last month. It warns that, even before this funding increase was pledged, the NHS cannot recruit the staff it needs because of an “incoherent approach to workforce policy at a national level, poor workforce planning, restrictive immigration policies and inadequate funding for training”. Funding for education and training dropped from 5% of health spending in 2006 to 3% in 2018, the equivalent of a £2 billion drop. The briefing also address problems in social care, which too is hampered by substantial staffing shortages and is especially vulnerable to plans to cut low-skilled migration. 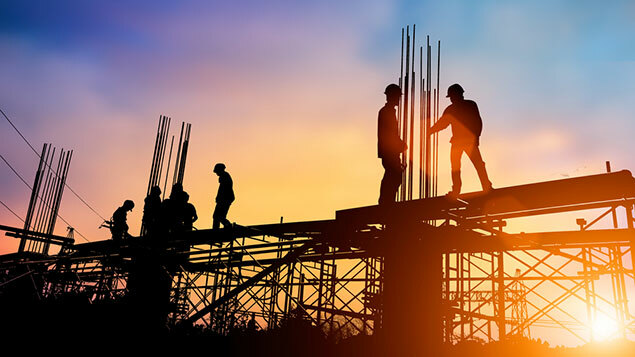 The three think tanks argue that the interdependence of the two sectors means that any attempt to tackle one area must be accompanied by plans to address workforce problems in the other. Anita Charlesworth, director of economics at the Health Foundation, said: “The NHS is overstretched and services are being compromised by serious staff shortages. As things stand, this problem will only get worse over the next decade, putting access and quality of care at risk. Danny Mortimer, chief executive of NHS Employers, responded: “Employers are clear that there is much that they need to do in their organisations to improve the experience of their people. 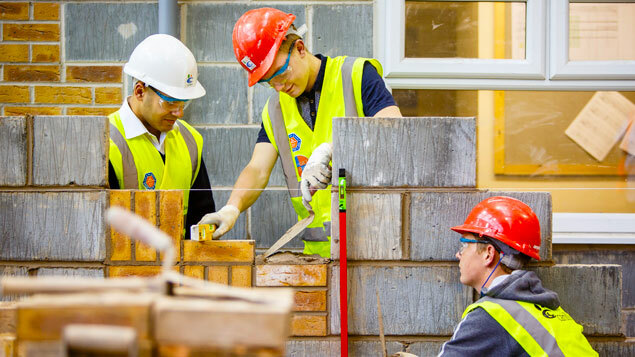 National action is also required: we must secure more flexibility with the use of the apprenticeship levy as well as re-instating funds to support CPD and workforce development. 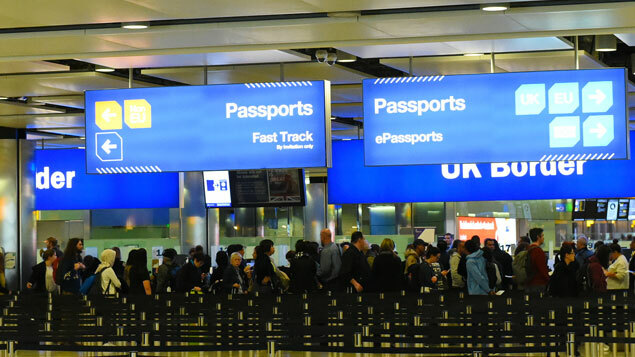 Business campaigners have called for a radical shake-up to rules governing the immigration of workers at all skill levels.